Mnemonic Device for Belfast Security Gates, Rivers, ​and Boundaries. ‘Art has the power to reimagine, reframe and transform the way we do things, it can enable us to see ourselves and the world around us. This is the foundation for my socially engaged practice’. Robb encourages communities to explore their identity, their environment, social history and the prospect of change as a foundation to the creation of new artworks that are developed to inspire, creates debate and enhances the location in which the work is placed. Some works are temporary interventions and others have are permanent public artworks this will depend on the nature of the project. Deirdre Robb’s Wish project installations are designed to provide a platform for the individual to express themselves and be involved in a collective community voice for transition whether it is social, economic or cultural concerns. Whilst addressing social issues Robb seeks to counter negativity through a creative energy, celebrating the best of the community aiming to create debate and a platform for discussion. It is a participatory sculpture project that allows the participants to create three wishes, one for themselves, one for a loved one and the last one for their community. Through workshops she stimulates participants to explore identity, encourages them to celebrate their environment and inspires the individual to look to a positive future. Robb then creates outdoor public art interventions in parks, shopping centers, abandoned sites and various outdoor settings. A key visual art event in the EastSide Arts Festival 2016 EastSide Arts Festival 2016 EastSide Arts festival 2016 and to celebrate Creative Exchange Artist Studios 20th Anniversary. 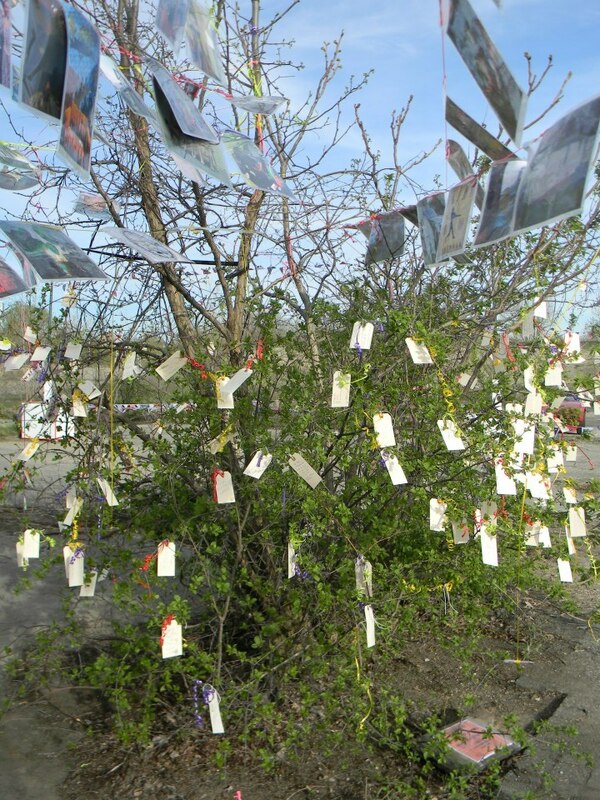 The ‘Wish Tree Forest’ was a community inspired art project addressing issues of belonging, change & personal aspirations for the east of the city. 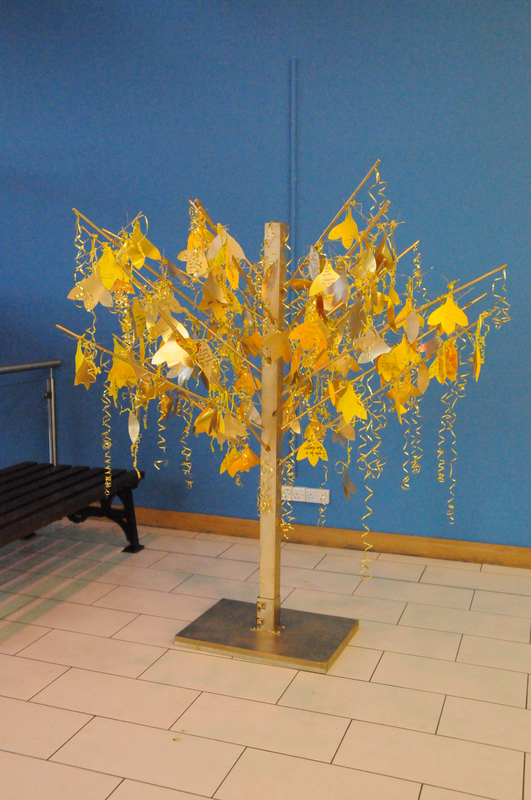 Creator artist Deirdre Robb assisted by Lesley Cherry and George Robb collaborated with community groups to make a beautiful sculptural forest installation that was exhibited in Connswater Shopping Centre installed on 11th August – 7th September 2016. Recognising that East Belfast is a community undergoing transition: socially, economically and culturally. The aim of this project was to use visual art as a mechanism to provide a safe platform for discussion around social themes, which are of relevance to people in East Belfast, namely how we integrate our changing communities and celebrate diversity. The artists deliver workshops with community groups since June 2016 and hosted public workshops to visitors at the Connswater Shopping Center . 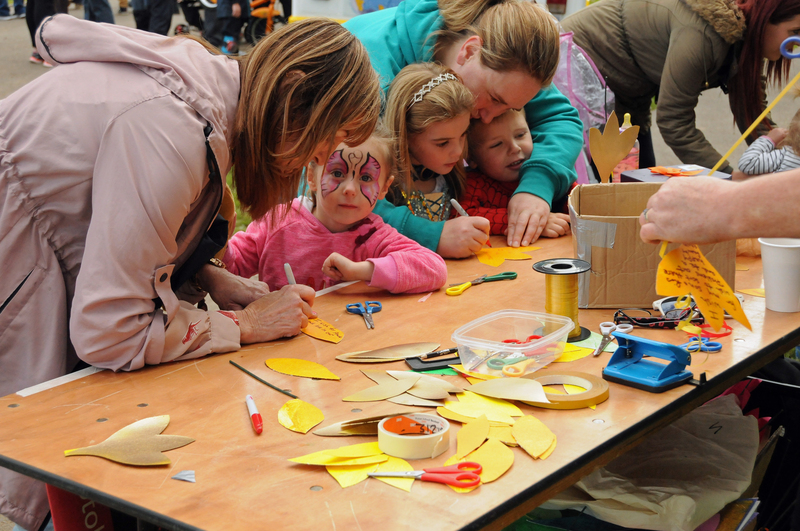 The workshops encouraged participants to look for a positive future for East Belfast. 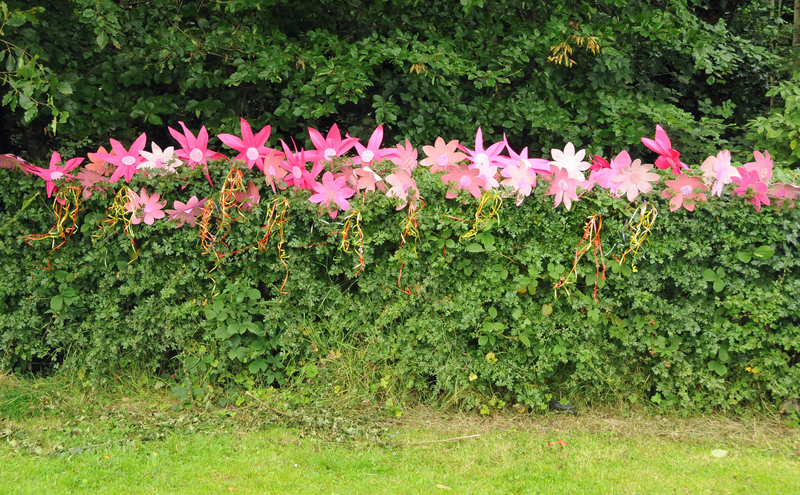 Taking part in the East Belfast Eastside Arts Festival in Orangefield Park in August 2014, Deirdre Robb created a site-specific sculpture installation. This was also a celebration of the reopening of the park that had recently went through a major refurbishment as part of the connswater community greenway environmental improvement scheme. 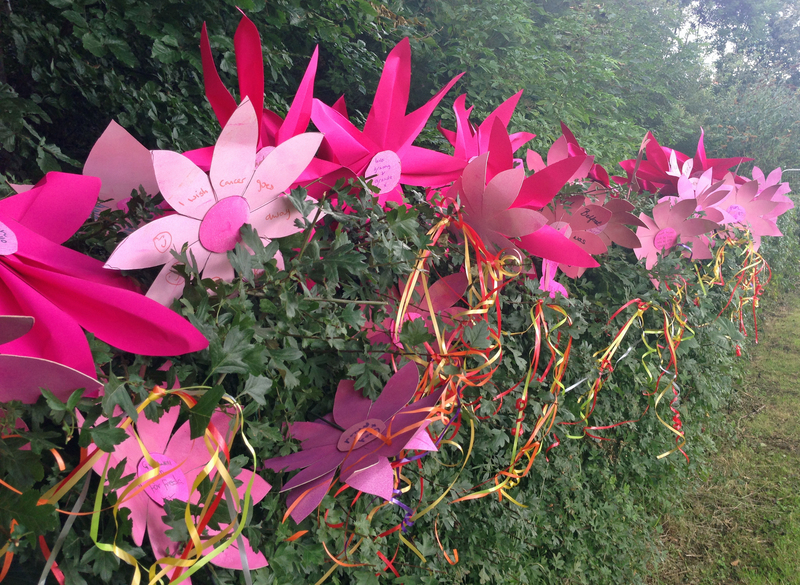 Robb worked with over 300 participants to create a 80ft long “Wish” flower bush. participants made wishes for their community and themselves. 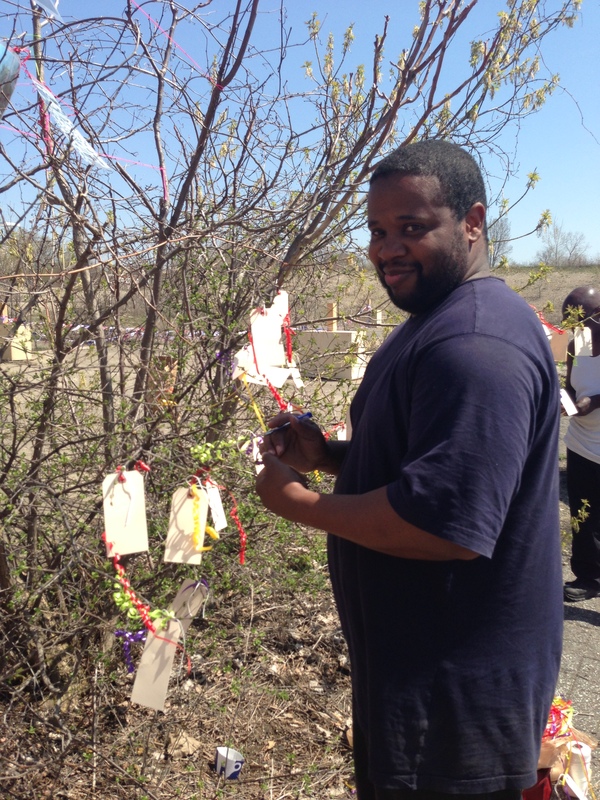 Robb was invited to participate in Free City Flint Public Art. Free City was a large-scale public art festival that temporarily reclaimed the former Flint-Chevy manufacturing site along the Flint River for public use. In 2013, more than 75 artists and organizations from the city, the region, and the country participated, including more than 20 from Flint, a dozen from southeast Michigan and the Great Lakes region, as well as international artists from Germany, Ireland, and Poland. The event attracted thousands of visitors from the region to activate the sprawling city-owned landscape at the curve of the Flint River. The art festival took place in an abandoned site that was previously the car plant that made Chevrolet’s in Flint Michigan. Robb created 2 installations ‘Art Flag Bunting” and ‘Wish Tree” in response relate to the post-industrial changes experienced in a community when industry collapses without replacement jobs and limited support to the community.